The San Diego area is known for its clay soil, which leaves some home gardeners thinking they must give up their dreams of harvesting baskets full of carrots for homemade soups, stews and salads. While carrots do not always take kindly to clay soil, it is absolutely possible to grow healthy carrots here, and you might be surprised at just how easy it can be to get carrots to grow in your backyard garden. 1. Carrots produce a natural pesticide (falcarinol), which is believed to help prevent certain types of cancer, including breast cancer, lung cancer and colon cancer. 2. The carotenoids in carrots can help lower your risk for heart disease. 3. Research out of Harvard University found that folks who ate more carrots had a lower risk of stroke. 4. Carrots are excellent sources of vitamin A. 5. Carrot tops can be used in soups and stocks. 6. Carrots are a good source of biotin, vitamin K, fiber, potassium, vitamin C and vitamin B6. 7. 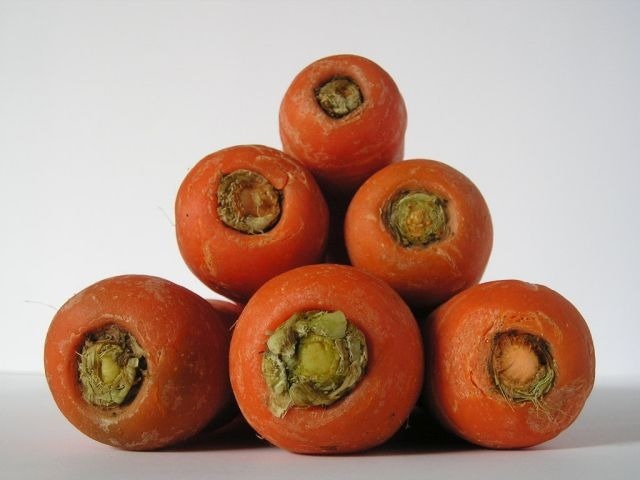 Carrots are high in antioxidants, which help slow the aging process. 8. Easy-to-grow carrots are a great way to teach children about growing food. 9. Teaching your children to grow food — like carrots — can help encourage them to eat more vegetables. 10. Carrots are easy to grow and can be grown in the ground, in containers or even in a windowsill garden. 11. Fresh carrots provide an inexpensive, healthy and flavorful addition to soups, stews, salads and roasted vegetable dishes. 12. Studies show that carrots promote good vision and eye health. 13. Carrots are naturally resistant to most diseases and pests that can damage other vegetables, which makes them easier to grow successfully and allows you to use fewer chemicals in your garden. 14. Eating carrots regularly promotes good liver health by assisting the body in removing toxins. 15. Carrots are one of the most popular vegetables in the United States, so including them in your backyard garden means you will have a steady supply of them to delight your outdoor dinner party guests. Carrots can be grown in the ground, but if you live in the San Diego area, you may need some soil amendments to achieve a successful crop. San Diego’s clay soil is not ideal for most carrot varieties, but you can make it more carrot friendly by double digging your garden bed and adding compost throughout. You may also want to add sand, but this should be considered after trying compost, particularly because improperly mixing sand with clay soil can worsen your situation and create a substance that is more suitable for building an adobe house than growing vegetables. If all of this sounds like too much trouble, you can always grow your carrots in a raised garden bed or in containers. This allows you to use store-bought soil that is better suited for growing carrots. If you plan on growing them in the ground in clay soil, you are best off choosing varieties with shorter roots. If you plan to grow your carrots in a raised garden bed or container, make sure you have enough depth for the variety you choose to grow. Whether you choose to grow your carrots in the ground, raised beds or containers, be sure to choose a sunny spot. Keep in mind that carrots prefer cooler weather, so they may not grow as well in full San Diego sun in the middle of summer. 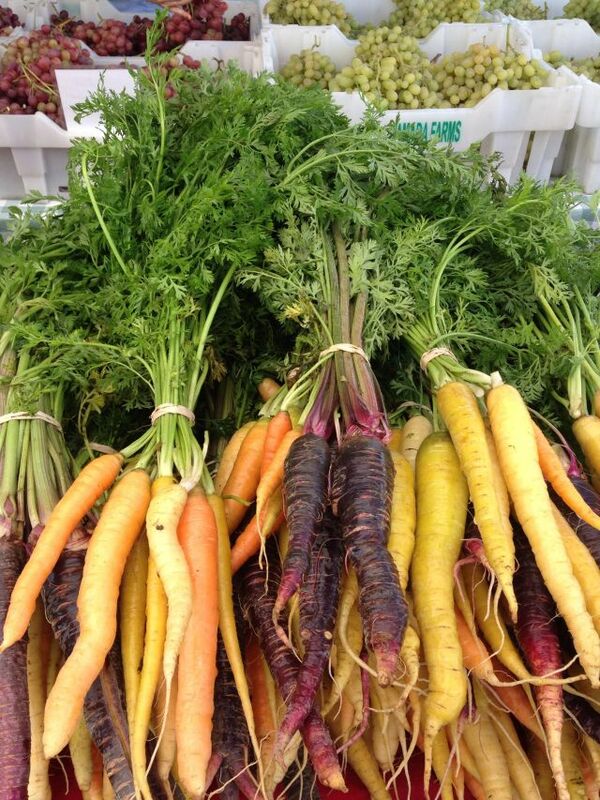 Carrots tend to grow best in fall and winter in Southern California. If you live in an area where frost is an issue, plant your first set of carrot seeds three to five weeks before the last frost of spring. To ensure a steady, ongoing harvest of carrots — rather than a single, large harvest — plant only some of your seeds in the first sowing, and then sow more seeds in two week intervals. If you want a wild garden look, you can sprinkle your seeds around your garden bed; for a more uniform look, plant your seeds in rows. Cover your seeds with a thin layer of mulch or compost to protect them as they germinate, and make sure you water the rows carefully to avoid washing all of your seeds away. Once you can see about two inches of growth above ground, it is time to thin out your carrots to make sure they have enough room to grow properly. For your first thinning, you can remove just enough so that your remaining carrots are an inch or two apart, but you ultimately want each one to have at least about three inches of room when you thin them again a couple of weeks later. Try to keep the soil moist throughout their growing period. Maintaining a layer of mulch can really help with moisture retention and also makes your job of weeding your garden easier. Your carrots will likely be ready to harvest about 70 days after planting, but you can safely leave them in the ground longer, if you would like to only harvest what you need to help maintain your steady flow of fresh carrots. It is best to gently pull them from the soil by hand, which may require loosening the soil with a trowel or by gently wiggling each carrot around before removing it. Harvested carrots will usually last about two weeks when stored properly. The first step in properly storing your carrots is to remove the green tops from the roots. While the tops are useful for making vegetable stock or including in soups, they should be stored separately from the roots. This is because they will pull moisture from the roots, and moisture loss is a major factor in how quickly your carrots wilt and go bad. Once you have removed the tops, keep your carrots in a plastic bag, storage container or wrapped in paper towels to help them retain as much moisture as possible. If your carrots begin to wilt before you have had a chance to enjoy them, you can often revive them by soaking them in ice water for about 15 minutes. If you plan on using the tops, keep in mind that they will wilt quickly, so you will need to use them right away. You can also add them to your compost bin, if you do not plan on using them soon after harvesting your carrots. 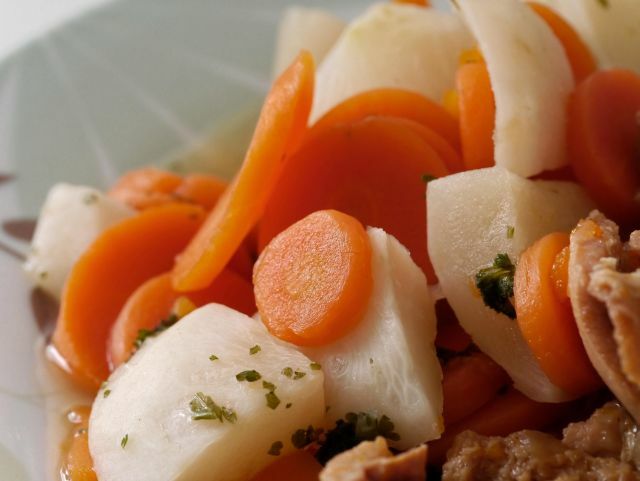 Carrots are a versatile vegetable that can be enjoyed raw, roasted, grilled, steamed, sautéed, blanched or prepared with just about any other cooking method. We most commonly see carrots grated or sliced in salads, boiled in soups and stews, or roasted with other root vegetables in hearty fall dishes, but they have many other uses both in and out of the kitchen. 1. Carrots that are cut into 1/4-inch slices can be cooked in a covered pot with boiling water for about eight minutes. 2. Carrots that are cut into 1/4-inch slices can be steamed in about eight or nine minutes by placing them in a steaming basket over boiling water. 3. Carrots (and other root vegetables) can be roasted by cutting them into one-inch pieces, tossing them with olive oil and herbs, spreading them out on a baking sheet and placing them in an oven set to 425 degrees for about 30 to 40 minutes. 4. Grill whole carrots by peeling and washing them, tossing them with olive oil and herbs, placing them on the grill, and turning them every few minutes for about 20 minutes. 5. You can make a quick carrot soup by boiling carrots until tender, and then pureeing them in a blender or food processor with your favorite seasonings. 6. Grated carrots can be added to breads and muffins for added nutrition and taste. 7. Grated, raw carrots can help wounds heal faster when applied topically to cuts and abrasions. 8. Some natural health experts believe that drinking fresh carrot juice every day can promote hair growth and make your hair turn gray at a slower rate. 9. Drinking carrot juice is also believed to relieve menstrual pain and to stave off hot flashes in post-menopausal women. 10. You can make a facial mask from pureed carrots mixed with a little olive oil to help keep aging skin hydrated. What are your favorite tips for growing carrots? 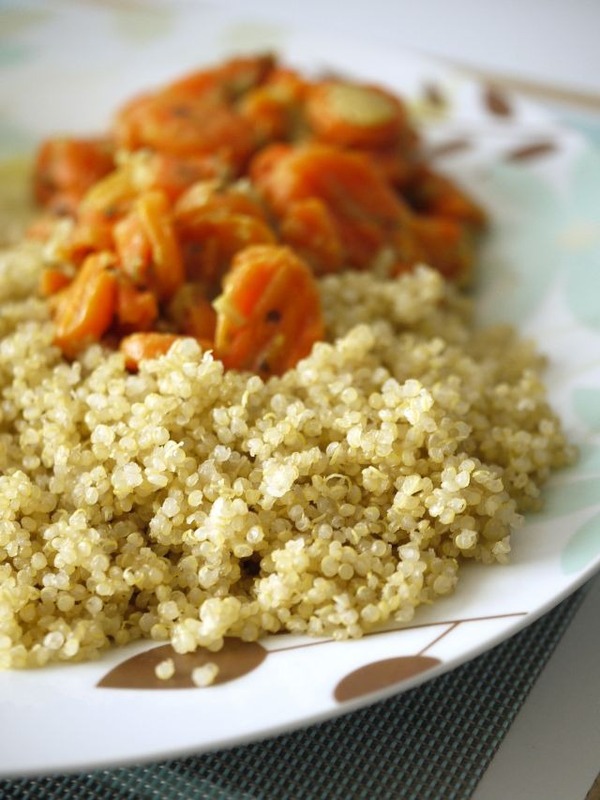 What is your favorite way to include carrots in your meals or personal care routine?